Moving the discussion of the Anthropocene further into the realm of the humanities is Celia Deane Drummond’s critique of the Anthropocene’s narrative. Focusing on the ethical implications of the concept, she suggests that the Anthropocene, as an apocalyptic narrative, imposes limits on how we conceive of our future in moral and ethical terms. The idea, she writes, has a tendency to write the story of the environment in sweeping generalizations. 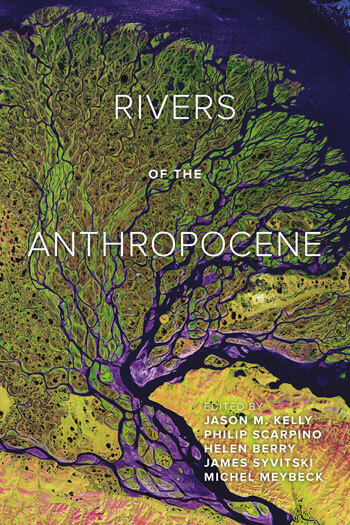 Noting the dangers of fatalism in the grand narrative of the Anthropocene, she argues for scholars to focus on the “local river system and its specific instances of human/natural interactions.” Doing so will help foster a “version of postnatural politics” that emphasizes the capacity to shape the future in tandem with other natural systems.